If you’re looking for an investment that offers views and amenities—but not a lot of upkeep—consider purchasing a property managed by a homeowner’s association. 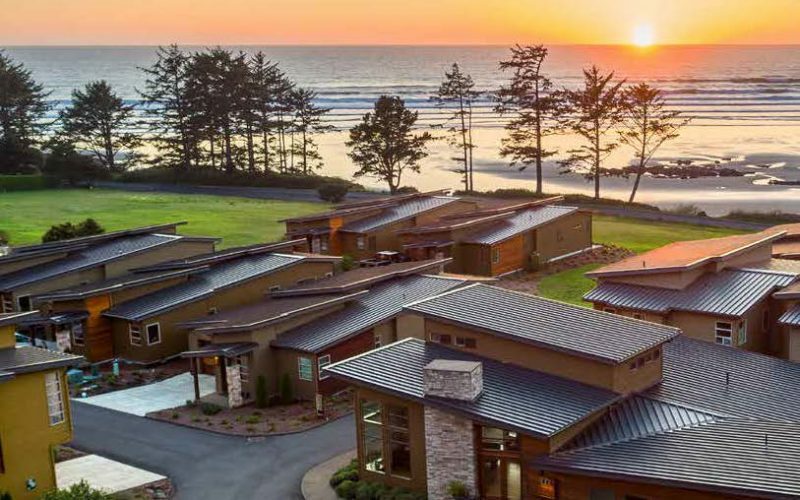 The houses at Koho in Yachats share ocean views, a clubhouse, and an HOA that covers exterior maintenance. SUSAN GOLAY NOT only sells coastal condos, but lives in one, too. 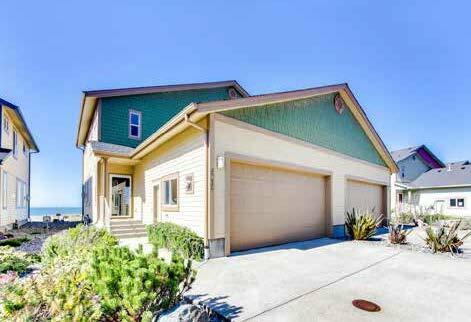 “I have a breathtaking view of the ocean, and the beach is only 100 yards away—at a fraction of the price it would cost me to own my own home with the same view and proximity,” says Golay, an agent for Century 21 Agate Realty in Gold Beach. As a single woman, Golay appreciates the close neighbors in her complex. “I work a lot, and having the low-maintenance lifestyle of condo living is perfect for me,” she says. Golay’s attraction to comfort and beauty is a familiar one. For years, my family has rented vacation homes and condos in resorts on the Oregon Coast, loving the view, the beach, and the town, not to mention the clubhouse, the pool, and other luxuries that are generally part of homeowners association (HOA) resorts. 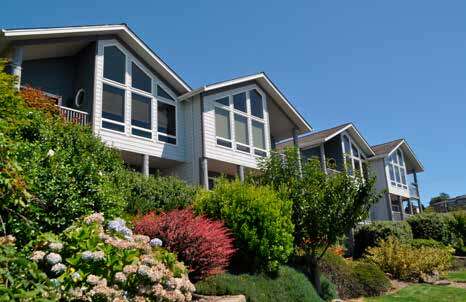 Recently, we’ve explored the idea of buying a home on the Oregon Coast with shared amenities—a condo, townhouse, or cottage. The main attraction: The amenities, and sometimes even the properties, are maintained by an HOA. 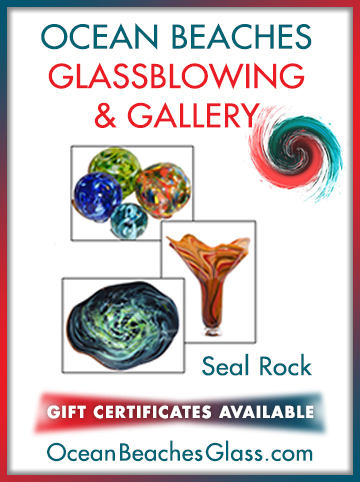 We aren’t just looking for easy upkeep and an investment we can afford. 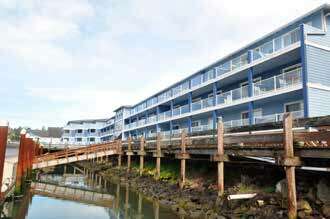 We are looking for luxury, great views, and beach or bay access. We don’t want much. Just everything! Luckily, the Oregon Coast has lots of options. Whether you choose to live in your property or rent it to vacationers, before you buy, check out these tips I’ve put together with help from many Oregon Coast real estate professionals. For those who like shared amenities, but not shared walls, there are dozens of coastal resorts made up of individual houses. Two friends of mine live in a two-bedroom cottage in Waldport’s Bayshore community. They own their home and small lot and enjoy a private life across the street from the ocean. Their only nod to communal living is the Bayshore Beach Club and certain landscaping and home appearance requirements. 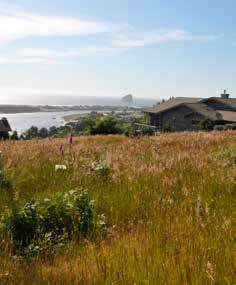 Stephanie Starostka Welch of Nestucca Ridge properties showed me the Pacific Seawatch community above Pacific City, with its panoramic views of the Nestucca River Bay, Cape Kiwanda, Haystack Rock, and the Pacific Ocean. 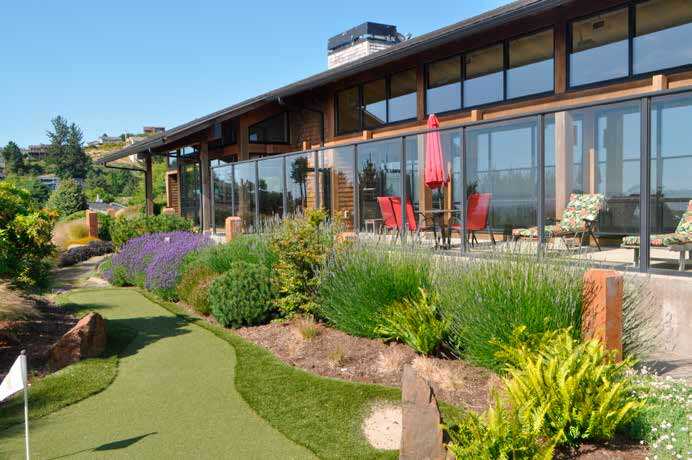 Pacific Seawatch includes both homes and lots, all with access to a clubhouse with a pool and mini-golf course. Welch also showed me Shorepine Village, a resort closer to the beach that offers both townhouses and separate homes, all of which share a small clubhouse, a boardwalk and trails to the beach, barbecue grills, and picnic tables. 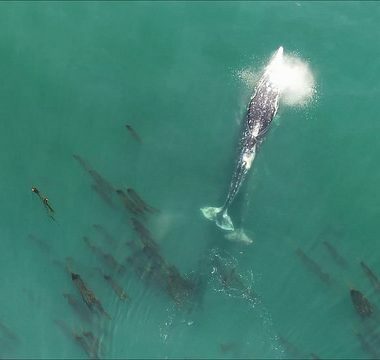 View from a property at Pacific Seawatch. 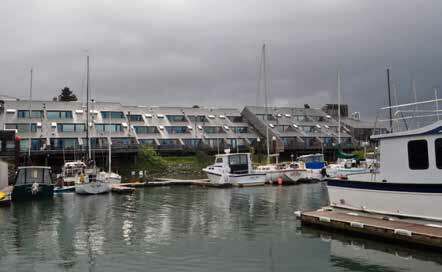 The clubhouse at Pacific Seawatch. 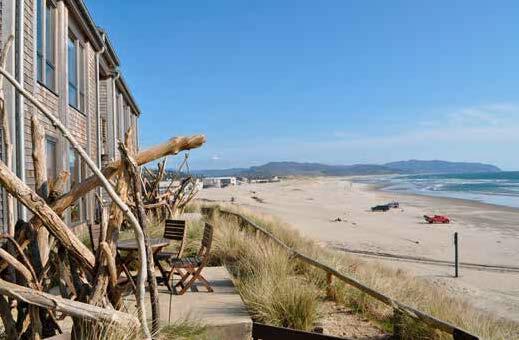 Year-round on the Oregon Coast, from Astoria to Brookings, you’ll find dozens of condos for sale in a variety of settings, from cozy remodeled apartments above a coastal store to palatial seafront homes in high-rise buildings that provide top-drawer amenities. With prices ranging from a few thousand for fractional ownership to nearly a million dollars, condo purchases on the Coast also attract a range of buyers. 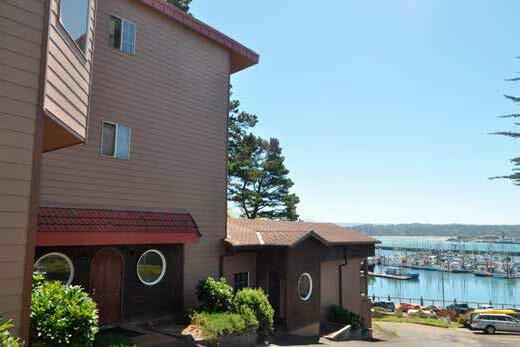 “For those nearing retirement, a condo with an HOA is perfect because the owners can rent it out nightly and still use it when they would like, offsetting the expenses and having it ready when the time comes that they can relocate permanently,” says Karen Kennedy, owner of RE/MAX Ultimate Coastal Properties in Gold Beach. The same is true for second home-buyers who want to start with a less expensive property that they may sell to purchase a larger home in the future. “The price for an oceanfront condo is typically 25 to 30 percent less than a traditional oceanfront home,” says Kennedy. 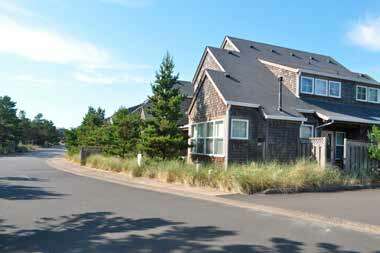 A townhouse at Sebastian Shores in Gold Beach. These semi-private homes are often part of resort developments that include individual homes and condos. Typically a townhome shares a wall, but not ownership, with its neighbor, and may have several levels. Homebuyers with families may like this semi-private option that is often less expensive than a single-family home. The most expensive HOAs may cover maintenance, internet, cable, garbage, electric, heat, water, and in some cases, cleaning fees. Less expensive HOAs limit coverage to clubhouse upkeep or resort landscaping. 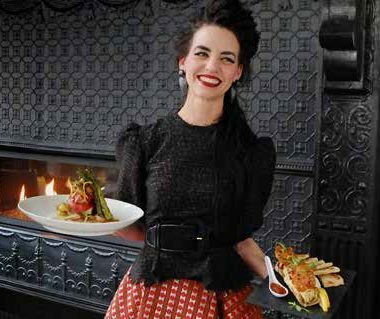 Before buying, take a look at the resort’s budget and minutes, Lovas suggests. If this is an investment, past resort history could determine future HOA costs, and the ability to resell your condo, Kennedy says. A townhouse at Shorepine Village. Fractional ownership is another option. Owning a portion of a resort home, condo, or townhouse is a less expensive way to enjoy a property you couldn’t other-wise afford. Fractional ownership splits the ownership among two or more owners who also split expenses, including HOA fees. To reduce worry and paperwork, you may pay a management company affiliated with the resort to oversee fractional ownership details. RESORT LIVING: A GOOD INVESTMENT? Rental management, cleaning, and HOA fees may take a bite out of profits, if you are hoping to make money renting your property to vacationers, Lovas warns. Rental income may offset a portion of the property costs, but not all owners profit from vacation rentals. With good association management, however, owning property in an HOA can be trouble-free. “Even if you’re not living there full-time, you don’t have to worry about landscaping and maintenance,” Lovas says. For many, the attraction to living in a resort community is more about time than money. Golay sold her 3-bedroom ranch-style home to live in a 700-square-foot beachfront condo, and loves the social and low-maintenance aspects of her new life.